Help support the PMA Chicago District and our industry with a day of golfing. 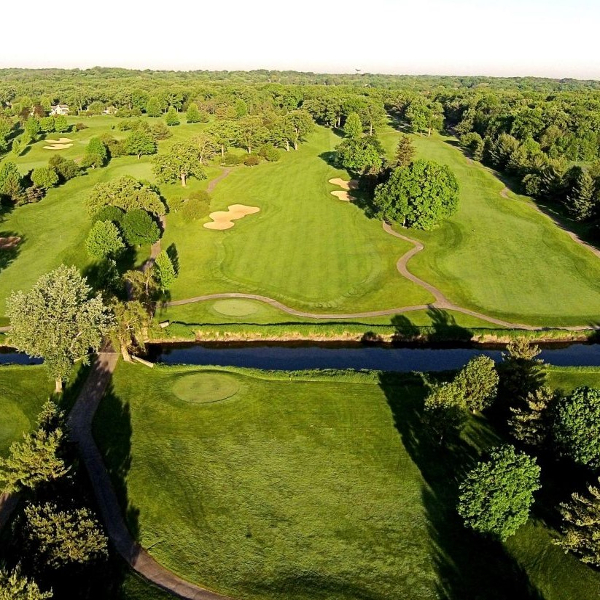 The amazing Seven Bridges Golf Club will host us on their 18-Hole Championship Course. Seven Bridges is a great course to enjoy a day of golf and connect with industry leaders. The district is seeking raffle prize donations such as gift cards, hotel get-away's, electronics, event tickets, golf and camping accessories, etc. Please contact Laura Profita if interested. Sponsoring and donating prizes to PMA’s golf outing is a great way for your company to gain exposure! Signs will be displayed during cocktail and dinner hours. Sponorship registration deadline is May 28. Golf registration deadline is May 31. For more information, please contact Laura Profita.